LITTLE ROCK, Ark. 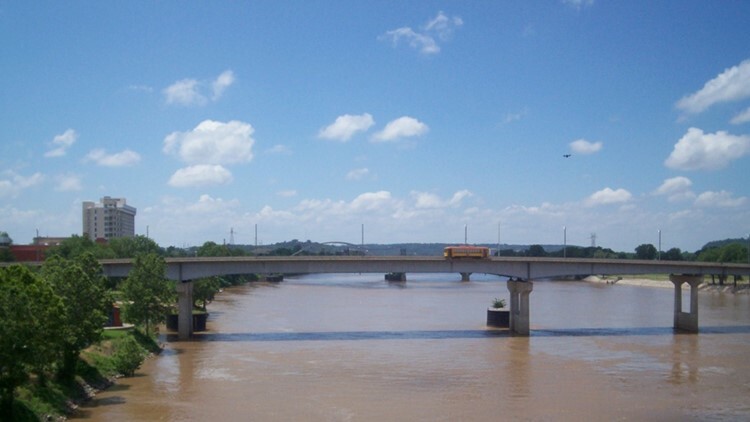 -‑ The Army Corps of Engineers issued a small craft advisory for the Arkansas River. Recent rains in Oklahoma and Arkansas have caused flows to rise. During high flows, strong currents and large debris can threaten the safety of pleasure craft. More rain could push flows higher or cause the advisory to remain in effect longer. Daily river information can be obtained at www.swl-wc.usace.army.mil or the Corps’ mobile App which can be found in mobile App stores by searching for USACE Little Rock.